Looking for a little slice of peace & quiet in your day? Watch these two core mindfulness practices you can start incorporating into your daily routine today! 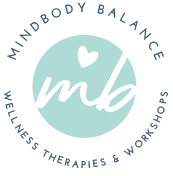 To continue your path to mindfulness, subscribe to MindBody Balance's email list here.